April showers mean May planting is right around the corner! We’re excited to spring into year four of Kentucky hemp crops, and can’t wait to show you the progress that has taken place through the hemp pilot program over the past three seasons! Last month, our state took another step toward progress as the Kentucky General Assembly passed two bills that aim to improve the hemp pilot program. 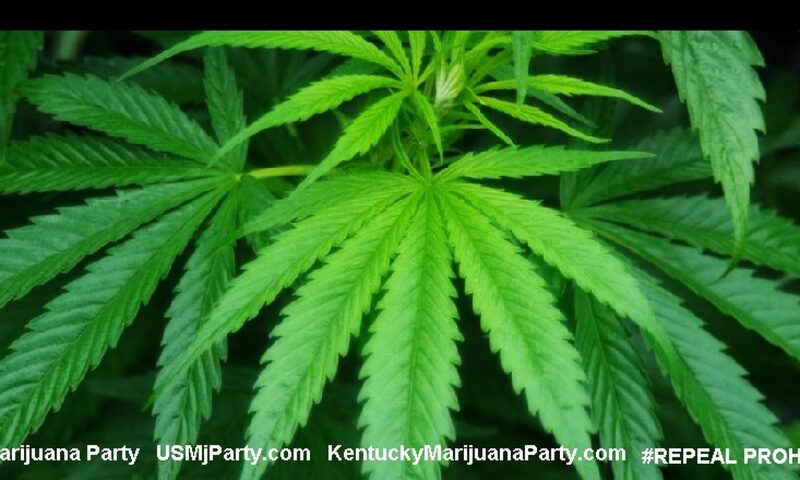 House Bill 333 and Senate Bill 218 will protect and expand the Kentucky hemp industry, particularly in regards to CBD (cannabidiol or hemp extract) crops and the products derived from them. Looking forward, we are eager to share updates as we prepare and plant our crops this season! 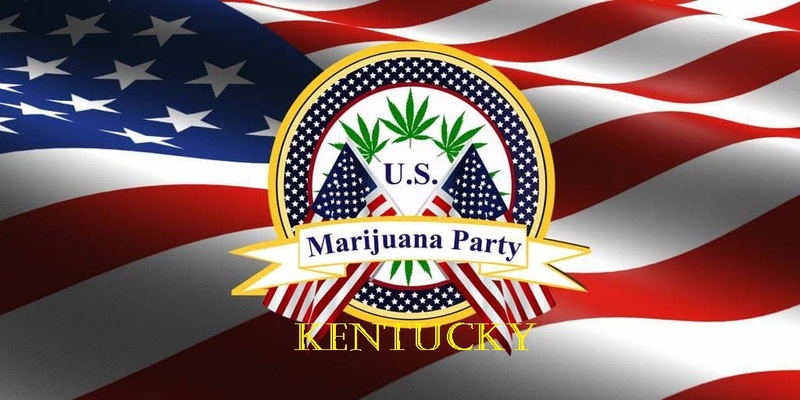 There are also several events coming up with opportunities to learn more about industrial hemp, get involved, purchase Kentucky Proud Hemp Products, and network with others in the industry. 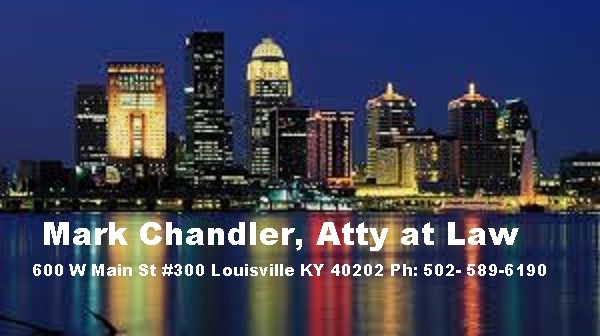 Last month proved particularly stressful for those involved in hemp legislation on behalf of the Kentucky industry, as several bills included language that could have negatively impacted hemp pilot projects. Fortunately, and due largely in part to the many concerns expressed by program participants, these bills have been revised to benefit and expand the emerging industry. Fortunately, this language has since been altered to protect and expand CBD hemp protection within the state. According to Commissioner Quarles, the bill removes any remaining doubt that CBD products derived from industrial hemp are legal, and not “marijuana” under state law. Click here to learn about the subsections in HB 333 that concern industrial hemp derived CBD and CBD products. KY SB 218 revised legal framework enacted by the Kentucky General Assembly Senate Bill 50 in 2013, and aligns the state law with Section 7606 the 2014 Farm Bill. In a recent press release, Quarles described the bill as “a product of six months of close collaboration and consensus-building with the Kentucky State Police and the University of Kentucky College of Agriculture, Food and Environment.” It passed early last month, and the law immediately took effect after Governor Bevin signed it on March 20, 2017. Get the DEA off the Farm: Remove industrial hemp from the purview of the Controlled Substances Act; empower states to monitor and regulate. Create A New Industry: Allow for the growth, production, and commercialization of industrial hemp and hemp products. Those working alongside Congressman Comer on the bill have informed us that the legislation should be introduced sometime early this month, if all continues to progress accordingly. Stay tuned for updates on social media!